Every website seeks to encourage visitors to do something, whether it is placing an order, make a donation or signup to a mailing list. But how do you do that without alienating users? After all, we now live in a world where one disgruntled customer can destroy a brand. 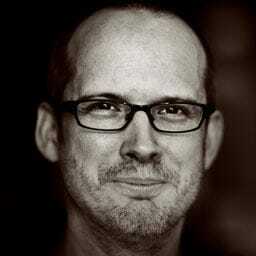 Paul Boag explains how we don’t need to resort to dark patterns to encourage users to take action.